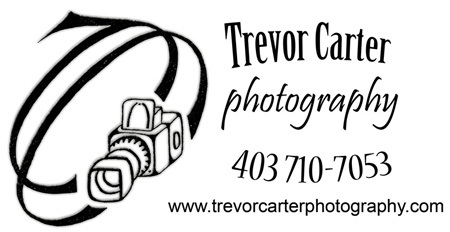 Showcasing your home with Trevor Carter Photography. When it comes to marketing and exposing your home, Travis spares no expense and photography is critical.Travis utilizes Trevor Carter, a full time, professional photographer who knows what equipment to use based on time of day, lighting, back lighting, angle and weather to make your house stand out. Travis is good at selling homes not taking pictures. Any agent can use thier Iphone to take your pictures or some will even ask if you want to do it because its not part of their service. Is this what you want when trying to sell your biggest financial asset? My Camera Bag includes my latest, state of the art camera , a Canon 5D Mark 2 which has a full CMOS sensor for getting nice rich wide angle shots making rooms look great and to their full potential. I also have a high grade polarizer to add to my Canon Image Stabalizer lens' to enhance or subtract the glare from windows I might feel will be an addition or a subtraction to an image. Another true asset in my bag is a pocket wizard radio control device that I use to trigger light via flash into another room. Using time of day and the tricks I have developed being a professional photographer for 18 years has given a great opportunity for my clients to use my talents to use the new media on the internet to quickly sell properties for top dollar by getting more people through the doors. All my images are professionally retouched using the latest Photoshop CS5 which include new options like lens correction and many other actions and additions I add to make your images "pop" to potential buyers.